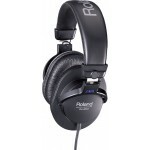 Perfect Headphones for Your V-Drum Kit Roland's RH-300V headphones are optimized for monitoring.. Comfortable, accurate tonal reproduction for superior monitoring. 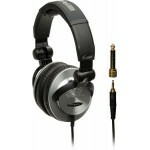 The Roland RH-200 Monitor Hea..